Yet another sexual harassment complaint against a powerful employee of 21st Century Fox! 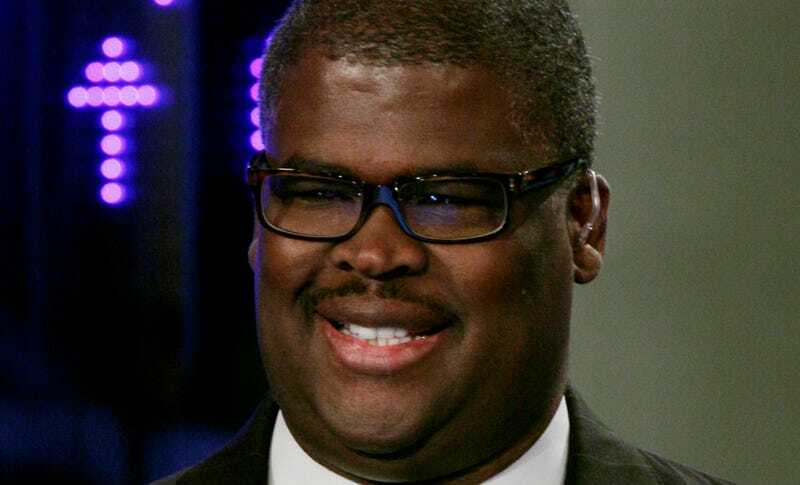 The Fox Business Network confirmed in an announcement on Thursday night that the company has suspended network host Charles Payne while it looks into sexual harassment allegations brought against him. Payne’s attorney, Neal Korval, told the LA Times that Payne “categorically denies” having sexually harassed his accuser.